Currently researching automated methods to detect fake news. Hey there! My name is Moin Nadeem, I'm a junior at the Massachusetts Institute of Technology who originally hails from Tulsa, Oklahoma. I'm interested in machine learning (specifically, natural language understanding), distributed systems, and public policy. Recently, I've done research on automated fake news detection, Identifying Depression on Twitter, tracked over 200,000 people at my university. In my free time, I lead MIT Machine Intelligence Community. Wrote Machine Learning algorithms to cluster this time-series data and predict next steps for any given user. Achieved over 20,000 views and 500 recommends on Medium. Currently in talks with Mark Cuban and Comcast about future steps with this data. After nearly four suicides in four years at my high school, I developed and implemented a Machine Learning classifier to predict the onset of depression given social media profiles. Achieved an 86% accuracy in predicting Major Depressive Disorder prior to onset of depression with a Naive Bayes classifier. From over 10,000 students, I was 1 of 38 students to be awarded a perfect score on the AP Research examination as a result of my efforts. My results have been cited in papers by authors at Harvard, Georgia State, University of Toronto, and the University of Houston. As part of my role as Director of DevOps for HackMIT, I oversaw the creation and development of our yearly puzzle for automatic admission. Our puzzle consisted of a reverse engineering a JAR, a timing attack, designing a new redundant QR code schema, and breaking through 15,000 CAPTCHAs using Computer Vision. Over 50 solvers in three days; over 3,000 attempts on the puzzle. Our puzzle got to the top of Hacker News, and many new programmers said they learned more over these past three days than they did last semester. 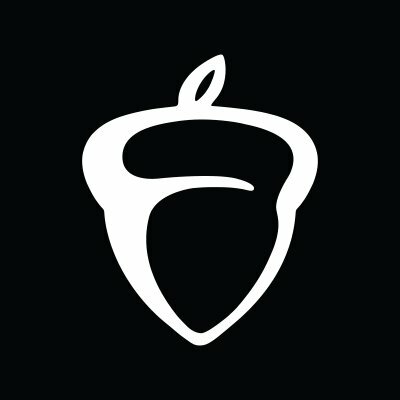 Created a website to bypass the regional release of Advanced Placement scores for high school students. Garnered about 150,000 page hits within two days, which translates to 1 out of 10 students who took a test to use my website. Gained experience in designing websites which can scale 5-10x within seconds. Petition to keep AP US History in classes. When I was a junior in high school, my state decided to defund advanced placement history classes due to a lack of "American Exceptionalism". I decided to petition the move and leveraged my network to attempt to block this bill from passing. I obtained over 35,000 signatures and was interviewed by MSNBC, the Guardian, and NY Magazine in efforts to block the bill. Ultimately, the bill was shelved by those who were sponsoring it due to my efforts.